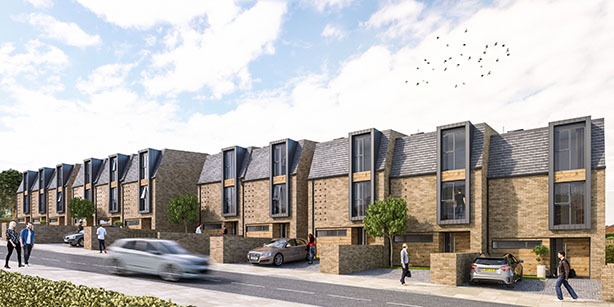 Work starts on site for this apartment scheme in Liverpool. 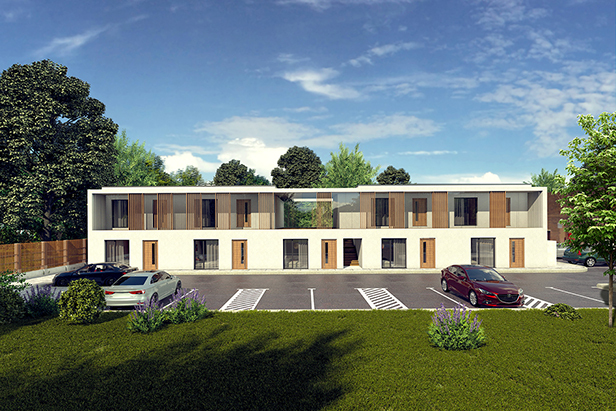 Construction of 8 apartments has started on site on Three Tuns Lane, Formby. We have started on an exciting warehouse conversion in Preston. The building on Glovers Court will be converted to 35 apartments. 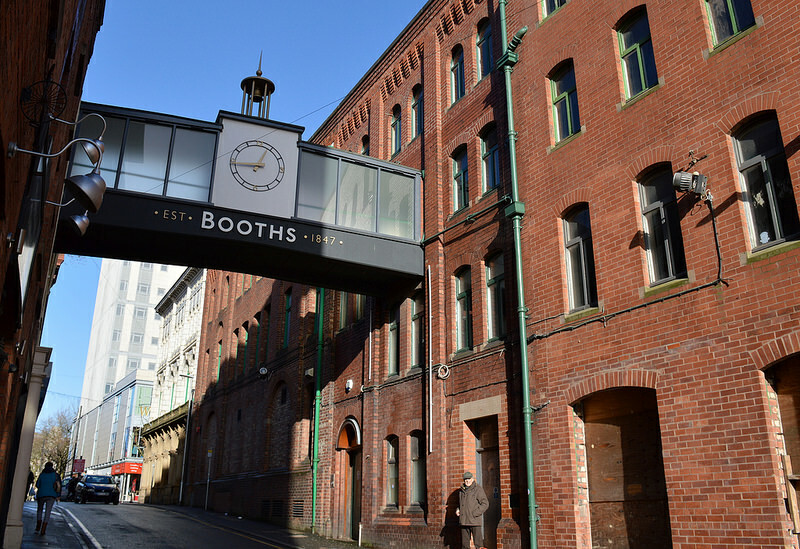 The site is a former Booths warehouse building and work commenced on site in August. 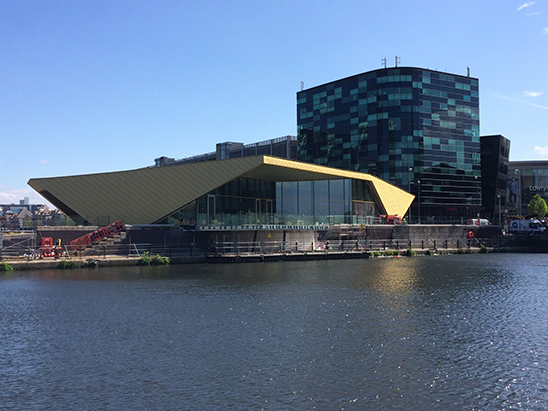 A feature in this week's Insider regarding the new Reid Architects designed Alchemist Bar at Media City. 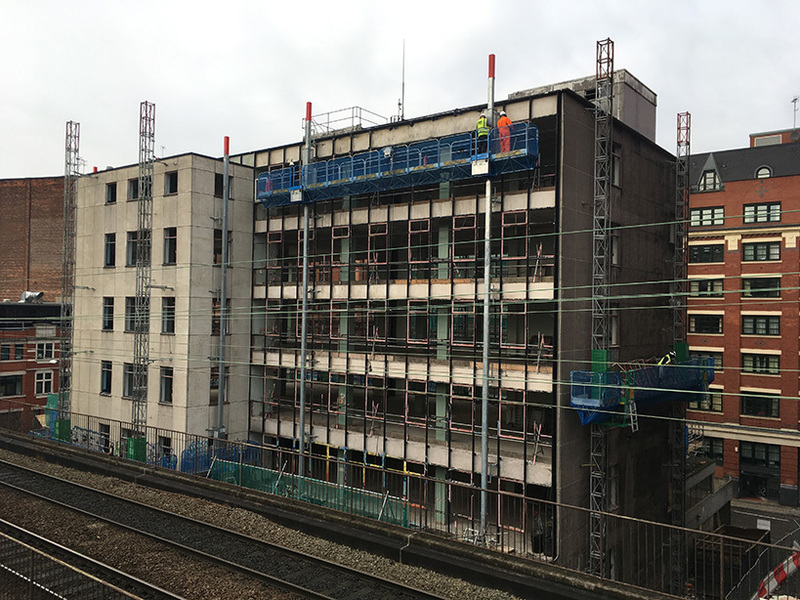 Building work has started at Salisbury House, Manchester on conversion to apartments. 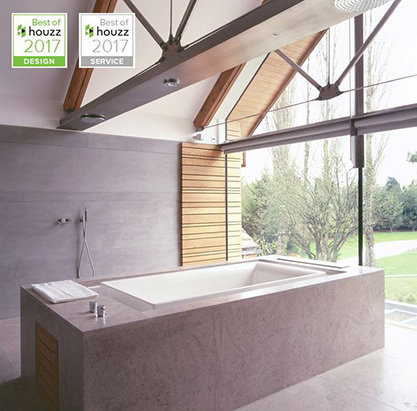 Reid is delighted to accept both a Best Design Award and Best Customer Service Award from Houzz. Andrew Small, MD of Houzz UK and Ireland said "We're so pleased to award Best of Houzz 2017 to this incredible group of talented and customer-focused professionals." 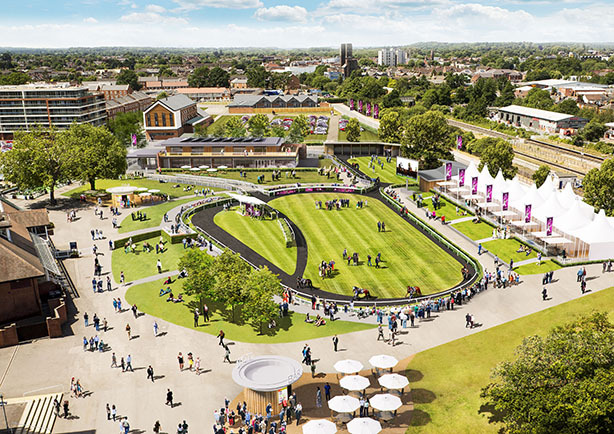 Reid is working with Newbury Racecourse providing interior architectural design service for their new Horsemans Club. This is a new conference and events facility which can accommodate 200 people in the banqueting suite. 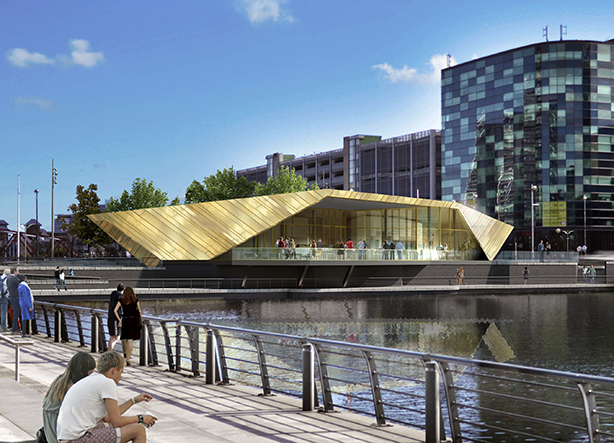 Reid is providing full FF+E design and specifications for the Club which is due for completion Autumn 2017. 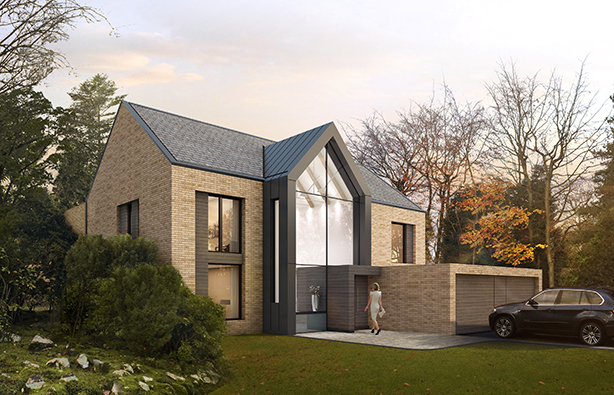 Planning approval has been granted for a new house on Park Drive in Hale. 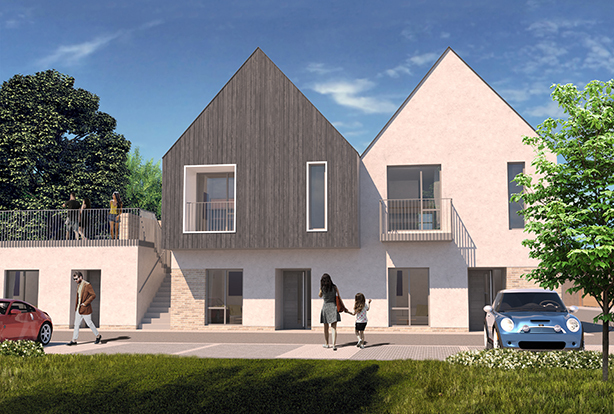 The replacement dwelling is a sensitive contemporary interpretation of traditional house forms to sit within the South Hale Conservation Area. The house uses a contemporary palette of materials to retain a unique design. The client wanted a house which reflected their family living with space for a games/media room and gym. The design uses glass extensively to allow seamless connection to the garden and to bring light deep into the house.